From the first week to the first year, you want to remember each tiny detail. With the First Year Portrait Program we have you covered. Our First Year Program includes 4 custom portrait sessions. Most clients choose newborn, roller, crawler, and first birthday; but you can customize it to accommodate your specific needs. Even a family session can be included in your package, so the entire family can be in on the fun. Newborn safety is first and foremost at Sweet Snaps. It is a privledge to create memories of the first days of these brand new little people. We as photographers have a responsibility to do it safely. 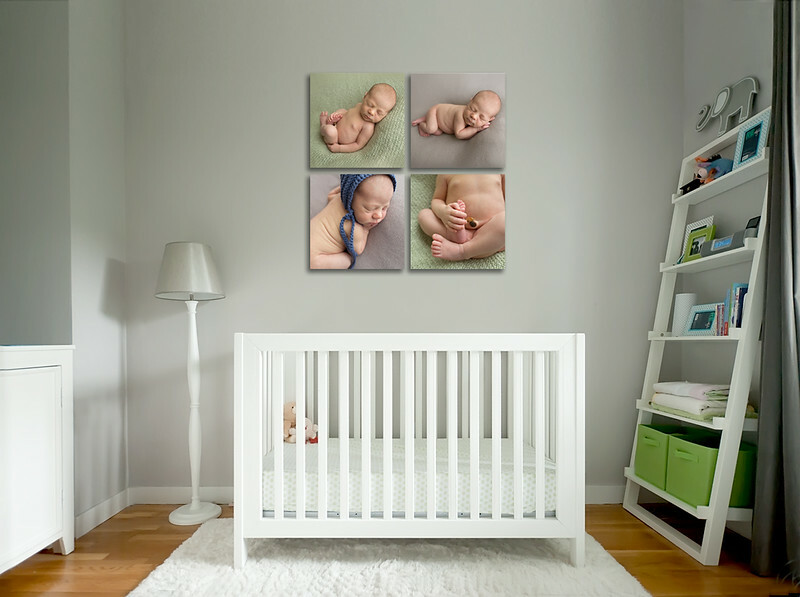 Maryann has dedicated hours upon hours to staying up to date on newborn posing and safety training. 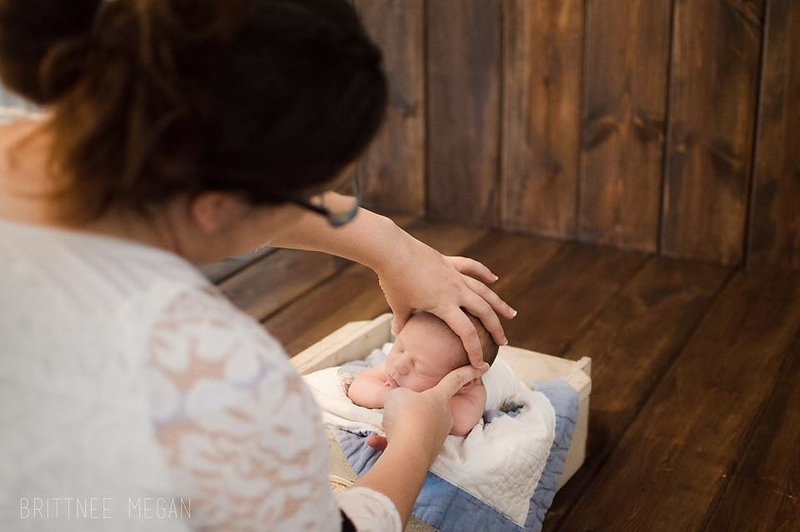 She has taken several online and in person newborn safety & training courses to ensure each family can have total peace of mind during their baby's first portrait. Sweet Snaps Photography Birth. Bellies. Babies.